Udacity’s mantra about its nanodegree program is that the real value in one is finding employment afterward. Now, it’s guaranteeing you a job within six months of graduation — or refunding you 100 percent of your tuition. Dubbed Nanodegree Plus, the program is currently being offered for the Android Developer, iOS Developer, Machine Learning Engineer and Senior Web Developer programs. It’s also a bit more expensive at $299 per month (a regular nanodegree is $199 monthly). Nanodegree graduates currently get 50 percent of their tuition back upon completion of a degree, but aren’t guaranteed a job. 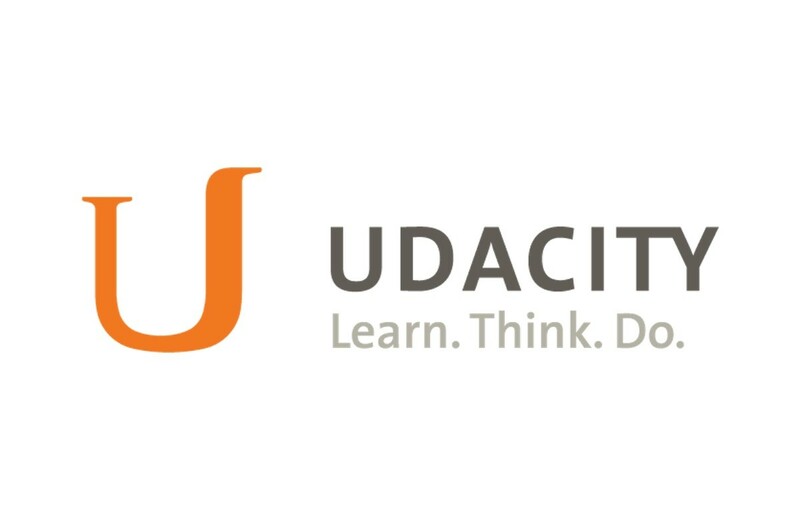 Udacity has begun snapping up its own graduates to help review code students turn in, too. While the Plus program comes at a premium price, the guarantee of a job is enticing. If you’re serious about switching career paths, Udacity’s new nanodegree may be the best way to go about it.